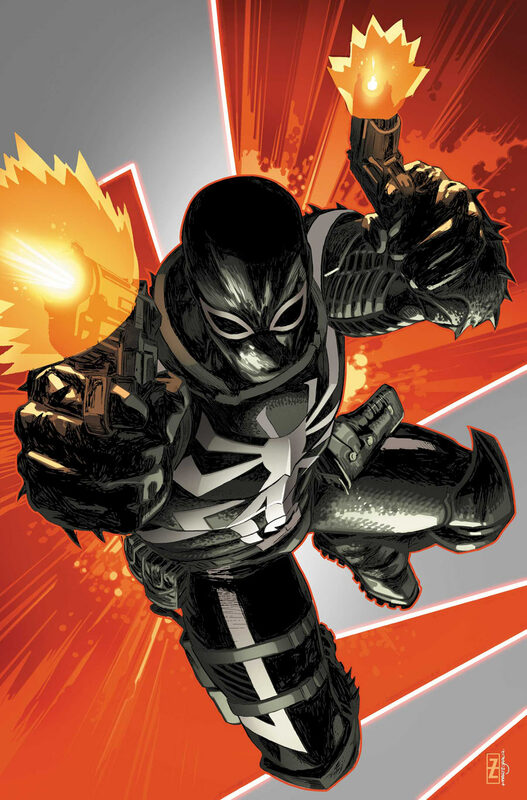 Venom will be clashing with some foes who are definitely not street-level. Not long after he settles in, Venom will find he’s not the only vigilante in the area. His “competition” will be somewhat shocking to him. One of his first adventures in the city has ties to one of the region’s oldest urban legends: Project Rainbow, or the infamous Philadelphia Experiment. While this event is largely considered a hoax, Venom will learn that the conspiracy theorists may be onto something. The truth, of course, proves to be more potentially dangerous than anyone suspects—especially when a group of four strange and strangely powerful villains get involved. Even though he’s getting a fresh start in Philly, Venom will soon be running into a familiar face. It will not be a pleasant encounter at all, because his relationship with this individual is toxic to say the least. I am liking everything I hear about this move. Now that you've had a day to digest it, what are your thoughts? 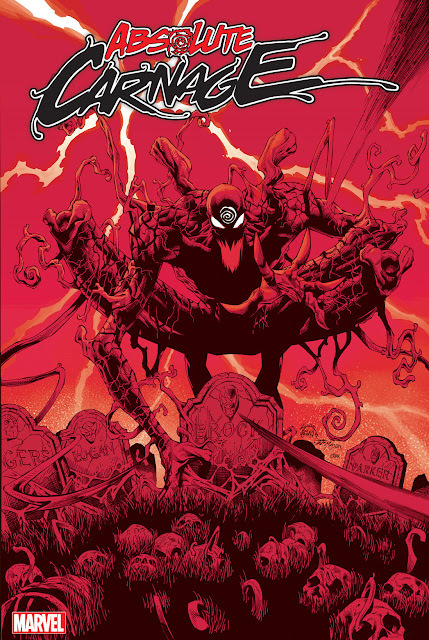 Side note, I am really liking how the covers of Bunn's arcs are similiar. Monsters of Evil has a shot of Venom on the right with demon on the left. 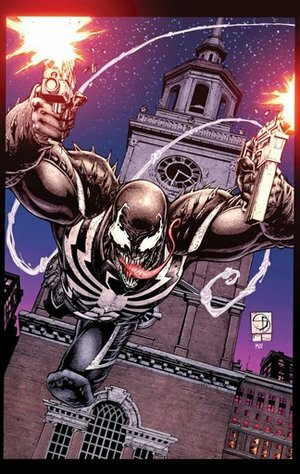 This arc that has him moving to Philly, has a flying Venom shooting guns (issues 27 and 28). I'm a fan of consistence.